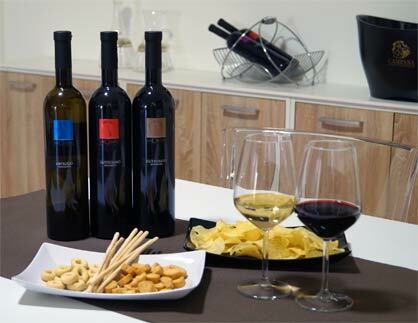 Cantine Campana offers the opportunity to visit the Winery, taste the products of Cantine Campana and Res Uvae and buy them. The Winery is a must for wine enthusiasts and tourists who love to discover the wonders of the Castles, the striking Roman Vellejia, the Piacenziano park. The Winery was founded in 2015 as a tasty stage, a trip entirely dedicated to the pleasures of wine where you can taste our products in nature. 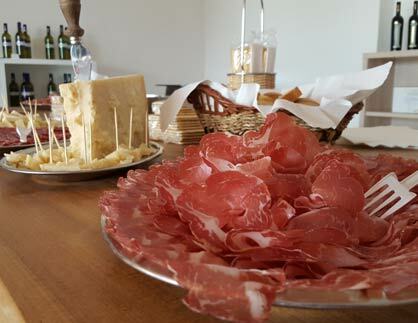 Visit at our winery, tasting four different wines accompanied by a buffet of local products like Salame Piacentino D.O.P, Coppa Piacentina D.O.P Pancetta Piacentina D.O.P and cheese. 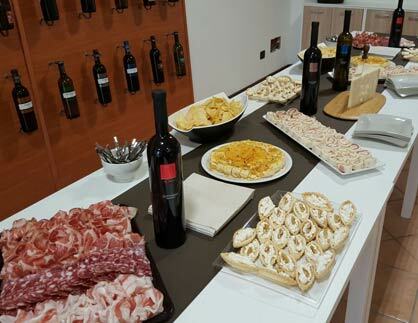 Guided tour of the winery, taste of 5 wines accompanied by a buffet of typical local products, Salame Piacentino D.O.P, Coppa Piacentina D.O.P Pancetta Piacentina D.O.P, cheese and salty cake. We will be happy to welcome you, to tell you about our history and our production methods to taste our wines in combination with the culinary excellence of the territory. We are waiting to know our reality and take you on a tasteful journey and tradition!